Unprecedented in the scope of its research, this paradigm-shifting, highly readable book challenges our established ways of looking at Europe’s past and its people. It will be essential reading for the growing number of people who want to trace their ancestry through DNA and understand what the results mean. The concept of migration in prehistory, so long out of favour, is back on the agenda. Visions of continuity now have to give way to a more dynamic view, with one wave of migration following another, from the first human arrivals to the Vikings. The discovery of ancient DNA provides evidence that the European gene pool was stirred vigorously many times. Genetic clues are also enhancing our understanding of European mobility in periods with written records, including the arrival of the Anglo-Saxons, the spread of the Slavs and the adventures of the Vikings. 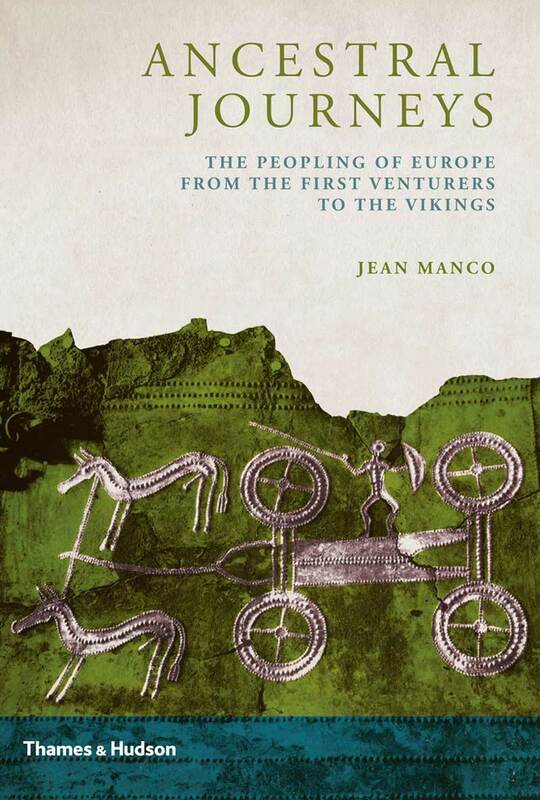 Jean Manco skilfully weaves the multiple strands of the very latest genetic evidence with archaeology, history and linguistics to produce a startling new history of Europe. Her fast-paced narrative is illustrated with specially commissioned maps and diagrams showing the movements of people, the spread of languages and DNA distributions, as well as photographs and drawings. Jean Manco is a building historian with an inter-disciplinary approach, having been trained within an archaeological unit. She has taught at Plymouth and Bristol universities. Her previous publications include building, town, parish and charity histories. More recently she has pursued her wider interests in genetics, linguistics and the prehistory of Europe.